It’s Sunday and it’s a great time to enjoy these great shows. 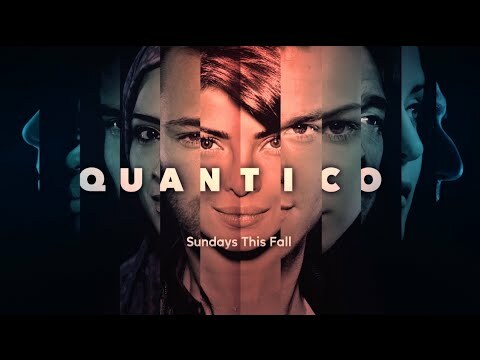 First, we recommend one of our favorite shows, Quantico. Today’s episode: Answer. Season 1. Episode 14. Our second choice is for Elementary. Today: You’ve Got Me, Who’s Got You? Season 4. Episode 17. 10:00 pm. CBS. And our last recommendation is for another series from the CBS. This time, Madam Secretary. Today’s episode: Higher Learning. Season 2. Episode 17. 8:00 pm. CBS.